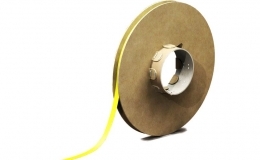 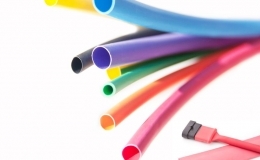 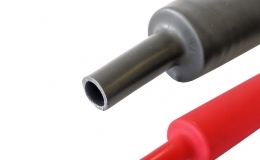 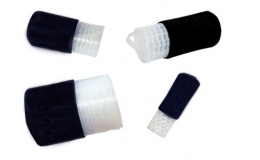 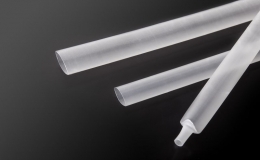 GREMTUBE® G63A 4X is a flexible, flame retardant, irradiated polyolefin heat shrink tubing with adhesive. 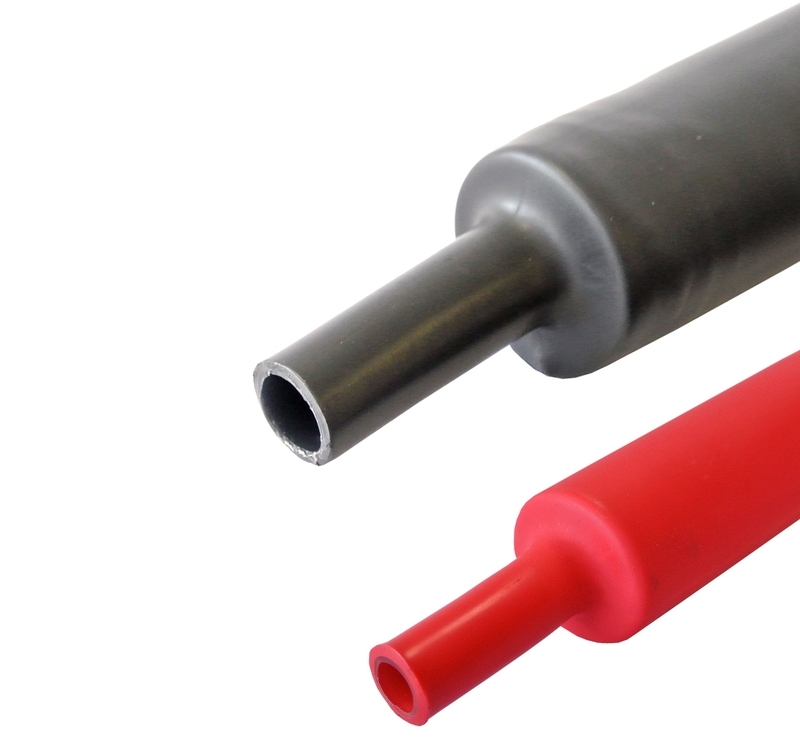 GREMTUBE® G63A 4X offers both electrical insulation and waterproof sealing against moisture or other contaminants and an excellente adhesion. 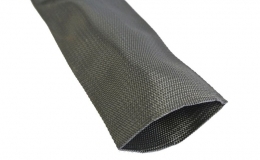 GREMTUBE® G63A 4X is suitable for wire bundles and metal tubes against water and moisture where flame retardant properties are required.